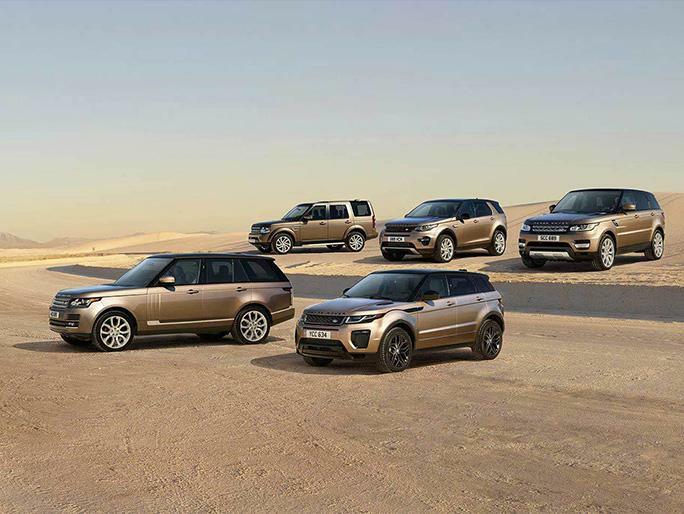 Land Rover Certified - 100,000 Mile Warranty. Clean CARFAX. 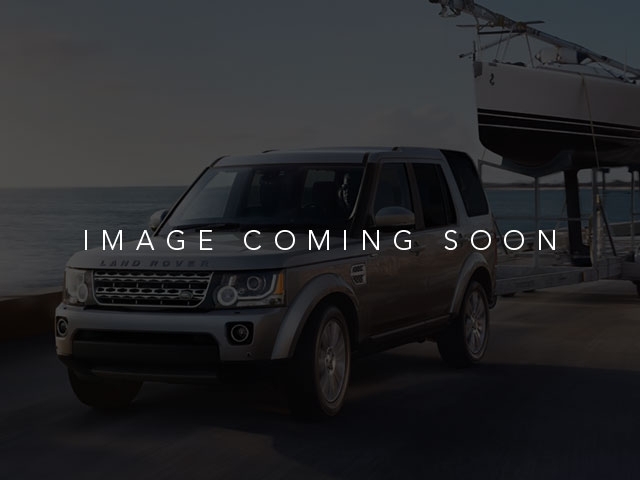 Original MSRP $60270.00, HSE Package ($4900) includes 7 Seat Comfort Package, Rear Climate Control, Rear Luggage Net, Second-Row Fold-Flat Seating, Third-Row Fold-Flat Seating, Third-Row Map Lights, Third-Row Side-Curtain Airbag SRS, HDD Navigation System w/Traffic Alert HSE Exterior Badge, Parking Aid, Passive Keyless Entry, Powerfold Mirrors, and Xenon Headlamps w/LED Signature Lighting. Climate Comfort Package ($1500) includes Heated Front Second-Row Seats and Heated Steering Wheel. Black Lacquer Finish Trim ($350). HD Digital Satellite Radio ($700). For more information about this vehicle or to schedule an appointment, please call our sales department today.